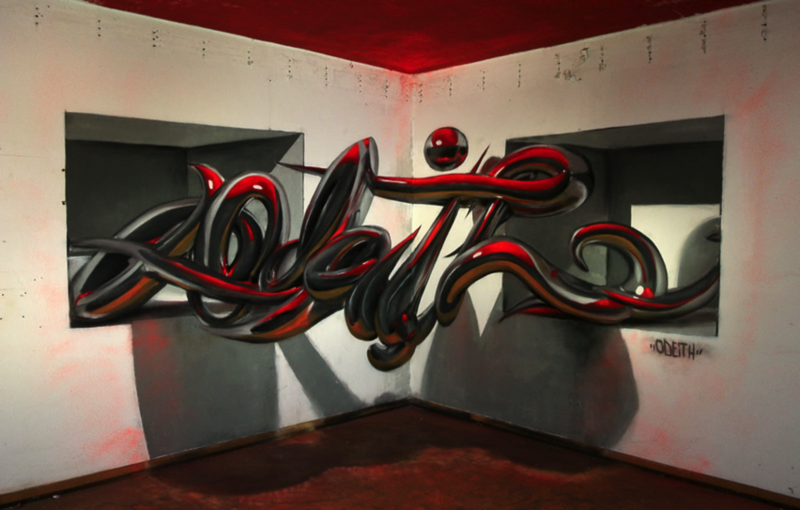 Jaw-dropping 3D graffiti art from Odeith #ArtTuesday « Adafruit Industries – Makers, hackers, artists, designers and engineers! 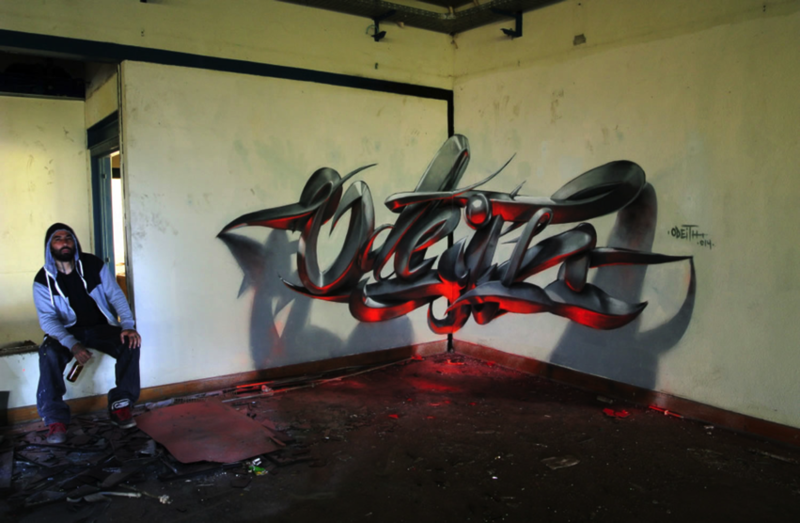 Odeith is one of the best 3D graffitists in the world. It takes skills and commitment—like 30 years of spray painting to get this good. This artist originally from Portugal is improving his perspective illusion techniques on each wall he fills. 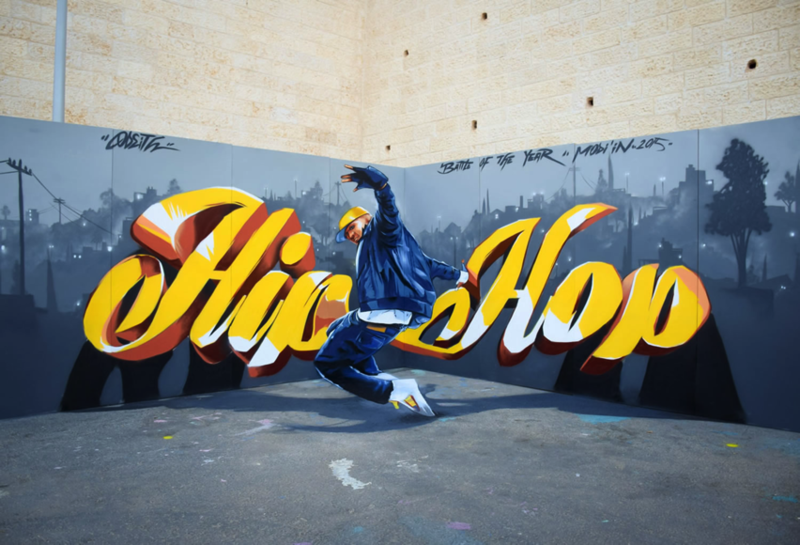 Focused on making us all remember his name, like Eminem did in a song; the word “Odeith” is showcased on various walls in different styles of lettering. Vicious alligators and spiders are illustrated over his name—giving complexity and depth to his anamorphic compositions that ideally exhibit on corner walls.